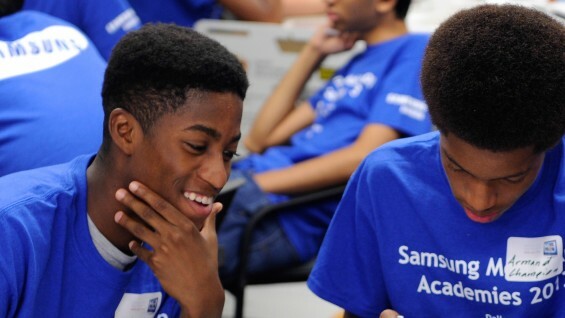 August 5 - 7, Cooper Union will host the Samsung Mobile App Academy, a free 3-day program for rising 11th and 12th graders. The program is held in ten cities around the country. The intensive workshop to be held at 41 Cooper Square will teach students how smart phone apps are created, a process that is complex even for the simplest applications. Students will then have the opportunity to submit their own app concept, and Samsung will choose first, second, and third place winners and award up to $20,000 in scholarship funds. Each student will receive a Samsung Galaxy tablet.